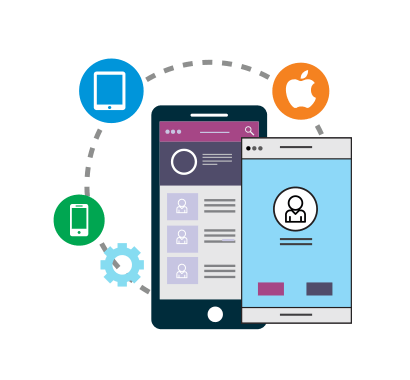 We at Habilelabs, Use Mean Stack Development as the Next Generation Resolution for Creating Hybrid and Faster Web App Development. Flexible and Robust Answer to Your Dilemmas. We are aligned with the perfection to bring up something better. A popularized development platform which is the core reason for development at ease. 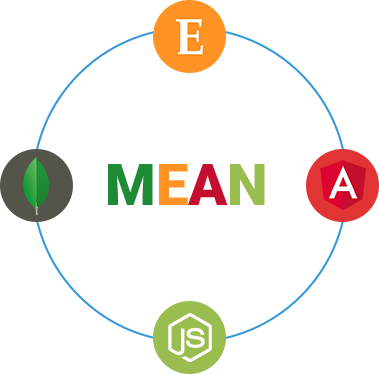 A very core reason behind choosing Mean Stack Development is the flexibility it offers. Choose the best for you, from our hiring models. We are dedicated to build inventive products which make up for the extraordinary business solution. Being a Mean Stack Development company, we completely engaged in making your ideas work. Offering a solution which is segregated into distinct components. We achieve it through a versatile Mean Stack Development Ritual. Round the Clock Solutions: A word of diligence for the higher visions. Robust Communications: A system to comply with. Innovation Prioritized: Your brand image speaks highly of our dedication. Maintenance Guaranteed: A promise of excellence. Scalable Interaction: An interaction worth trusting. Consistent Approach: We are consistent in our conducts and make your vision a success. Advancement Guaranteed: Development process which is successful and well-researched.